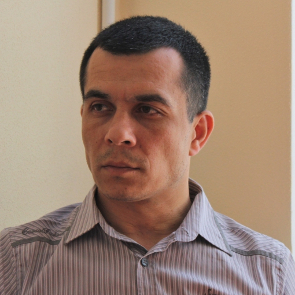 Emil Kurbedinov is an outspoken human rights lawyer in Crimea. 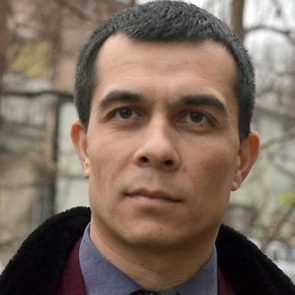 Since the occupation of Crimea by the Russian Federation, he has been actively involved in defence of the Crimean Tatars, who have become one of the major targets for the authorities, as well as civil society activists and journalists. Emil Kurbedinov has been providing people with legal assistance through conducting observations of searches at activists’ homes. He has also drawn attention to human rights violations in Crimea using social media, international conferences and reporting before international human rights mechanisms. 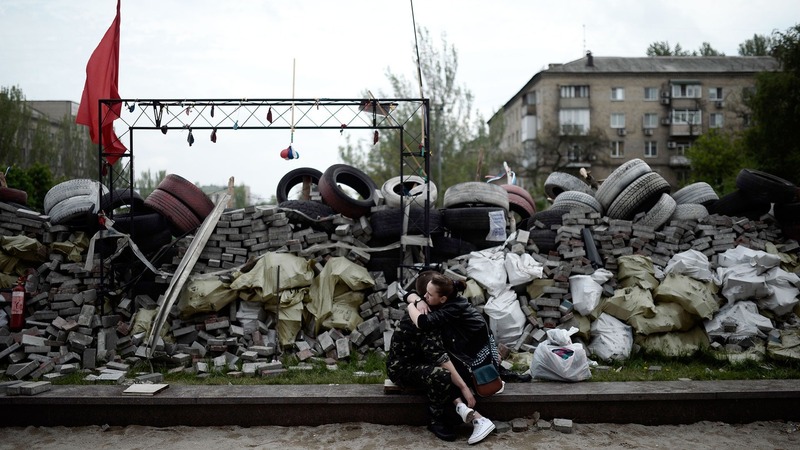 Human rights defenders, after the political changes brought about by the 'Euromaidan' movement for independence and which led to political and military confrontation with Russia, work in a situation of armed conflict, helping people to survive and move from the conflict affected zones. In addition to established human rights organizations, dozens of new groups and organizations were created to assist more than a million IDPs to settle in new places. There is not much pressure on human rights defenders from the central government, but risks connected with security increased due to armed conflicts in the east of the country and political confrontation with the current Crimean administration.